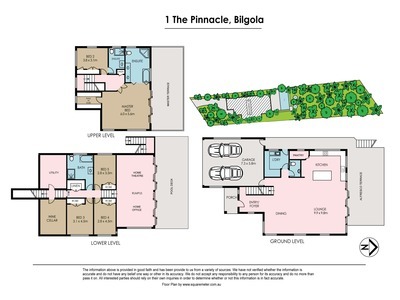 This prestigious peninsula enclave, ideally situated in the peaceful tree-lined ambiance of The Pinnacle, is where you will find this modern architecturally designed home nestled neatly into its extensively landscaped surroundings. 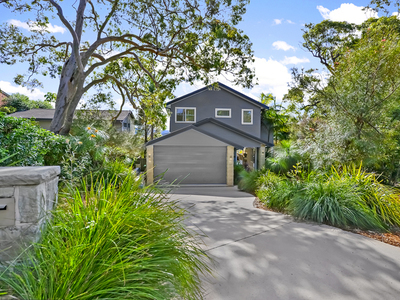 On entering the foyer you will be immediately rewarded with an expansive open plan living area presented to you on polished Blackbutt flooring and crowned with towering nine feet high ceilings. 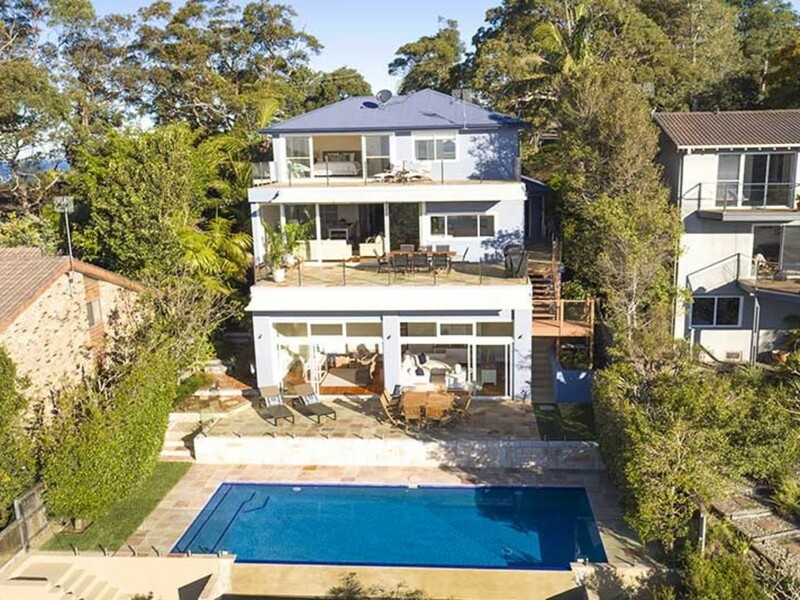 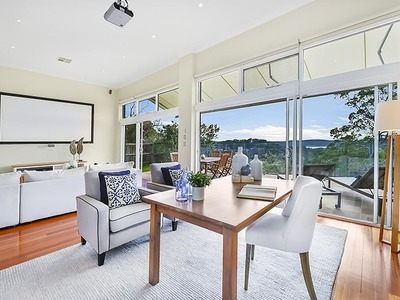 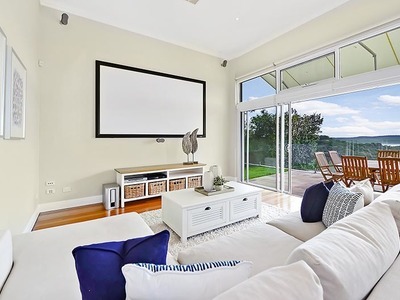 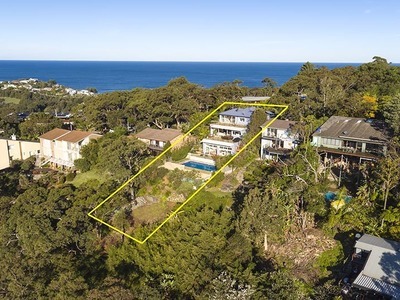 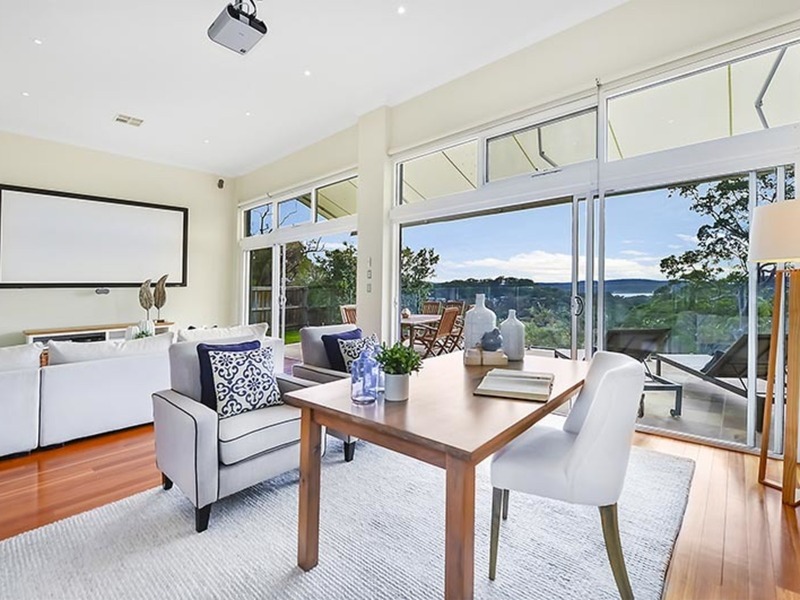 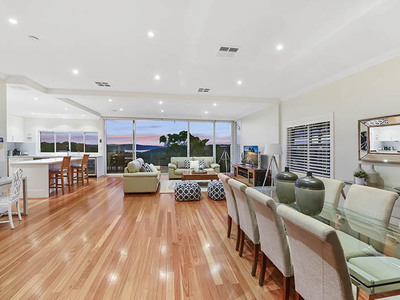 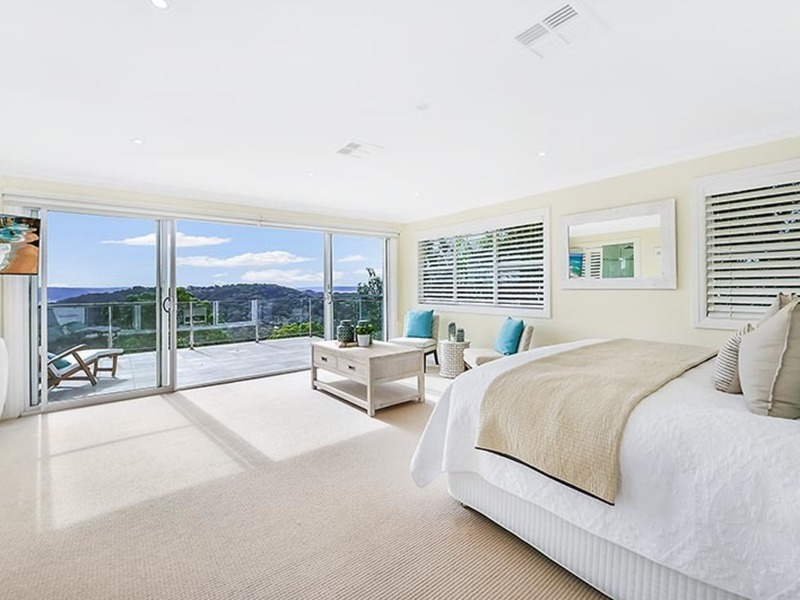 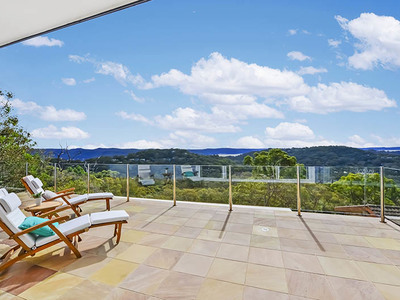 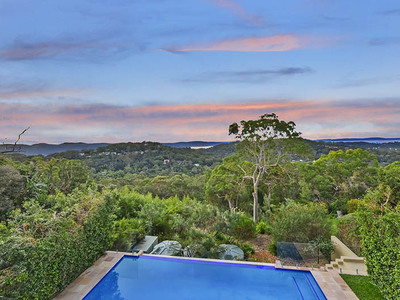 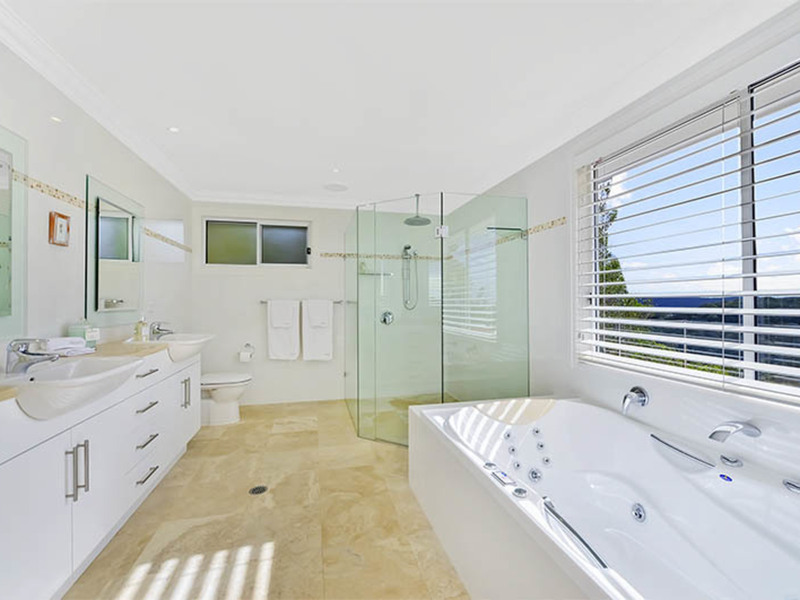 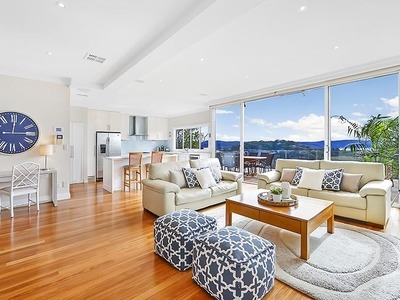 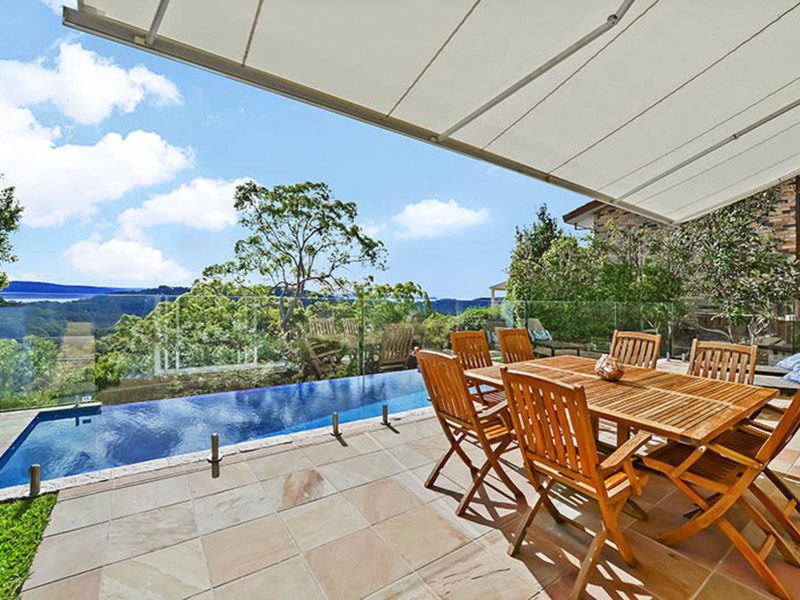 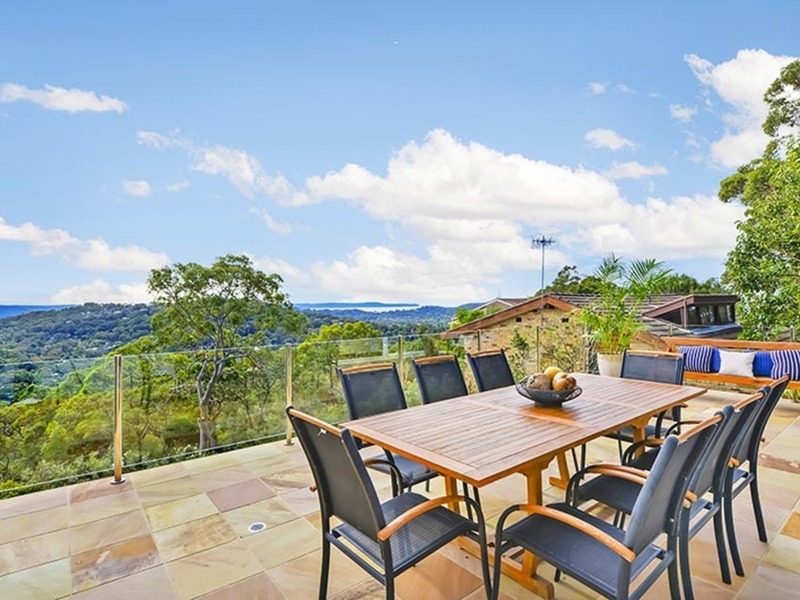 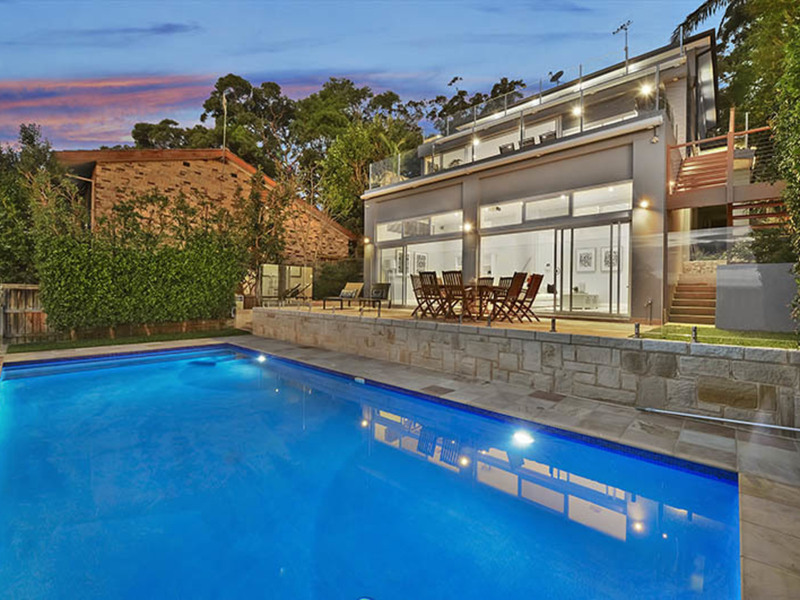 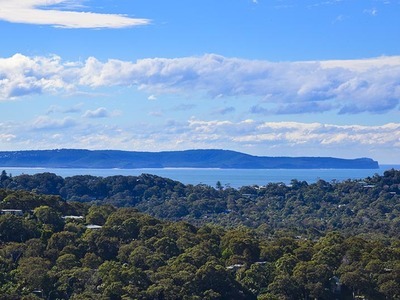 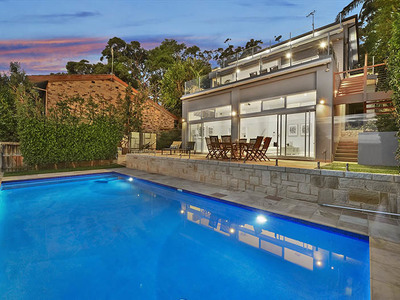 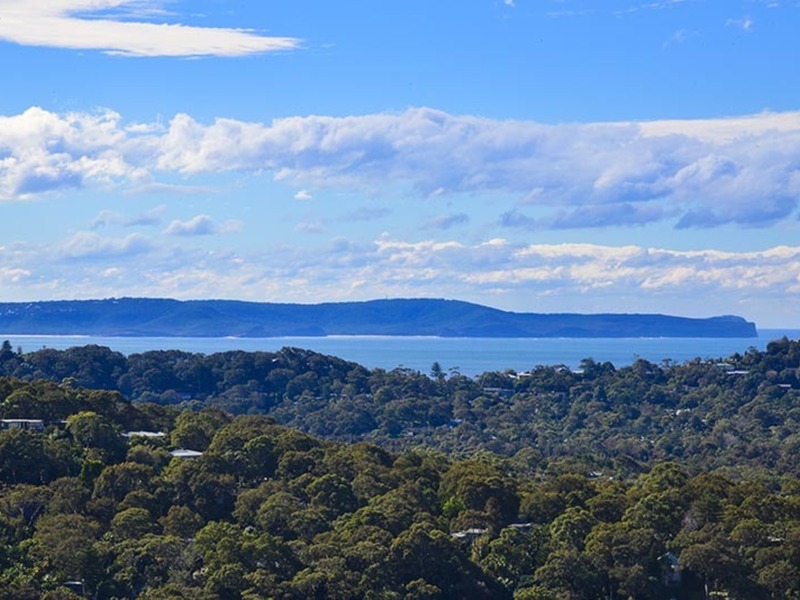 Your gaze will then be magnetically drawn, through the huge floor to ceiling sliding glass doors, to an extensive northern panorama drinking in Pittwater, Avalon district, the Pacific Ocean and even longer views right up to the central coast. View all of this from a vantage point offered to you from one of three Himalayan sandstone entertaining terraces, all sharing this amazing vista and all overlooking the crystal blue vanishing edge pool and lower entertaining pool deck. Pristine homes of this calibre rarely come to market and would suit families ready to move in and immediately begin to enjoy our privileged peninsular lifestyle, experiencing some of the rare pleasures that this type of life has to offer you.